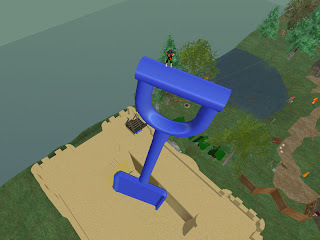 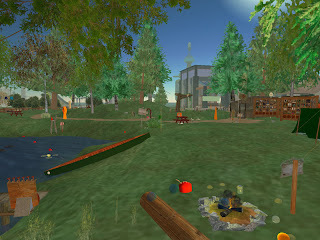 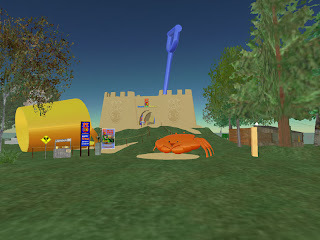 Most of you know now that we have built a presentation to the rest of Secondlife to try and shed light on our community. 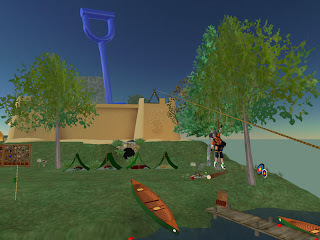 Its no secret that Kid Avs are the hot topic of this year and that most residents dont have a clue what a Kid Av is except for what they read on the SL Gutter Rags. 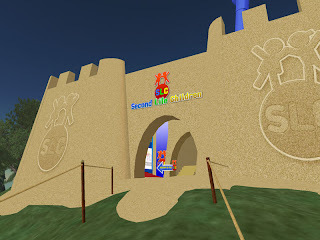 Although as posted on some news blogs the organisation of the event was met with criticism, add to that poor promotion of the week AND the flakeyness of SL for the last year, its easy to see why the place is empty for the most part.